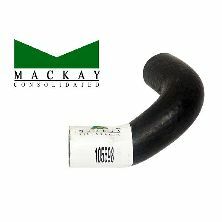 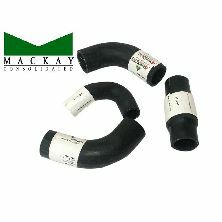 TR4-4A Engine Radiator Hose set, excluding heater hoses. 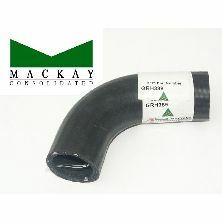 Revington TR supply a high quality black hose made by Mackay industries, which carries a 3-year warranty. 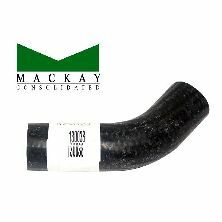 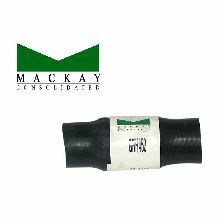 Revington TR information: Revington TR supply a high quality black hose made by Mackay industries, which carries a 3-year warranty. 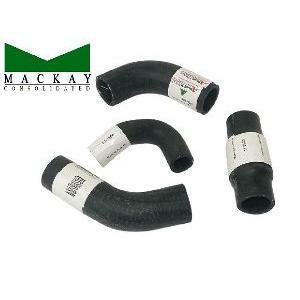 Revington TR information: TR5-6PI Engine Radiator Hose set, excluding heater hoses. 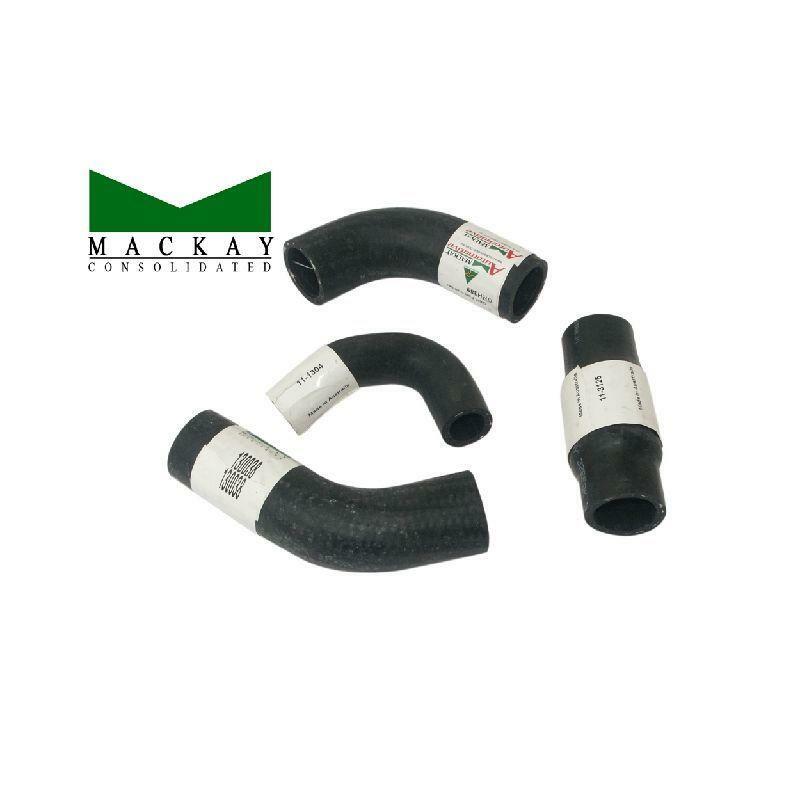 Revington TR supply a high quality black hose made by Mackay industries, which carries a 3-year warranty.